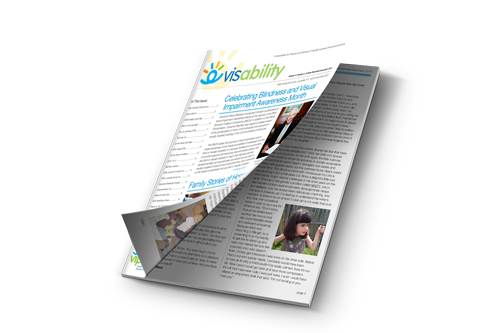 A quarterly newsletter for parents and caregivers. VIPS news delivered to you! 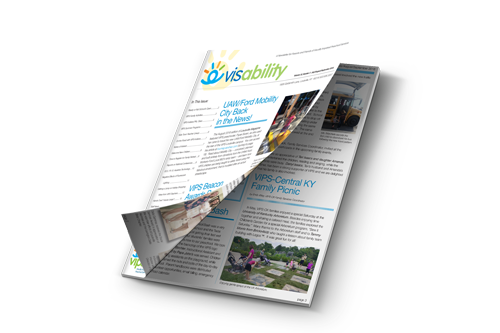 VISability is a quarterly publication of Visually Impaired Preschool Services and was created to inform parents and caregivers about all the happenings at VIPS. You can also read about VIPS events, learn tips to help foster your child's development, and celebrate the successes and milestones of other children and families like yours. 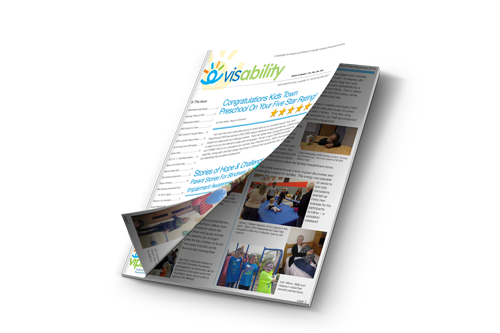 We will upload electronic versions of our newsletter to this page as they become available so check back often. See below for our complete newsletter archive.